I am a fan of Star Trek. 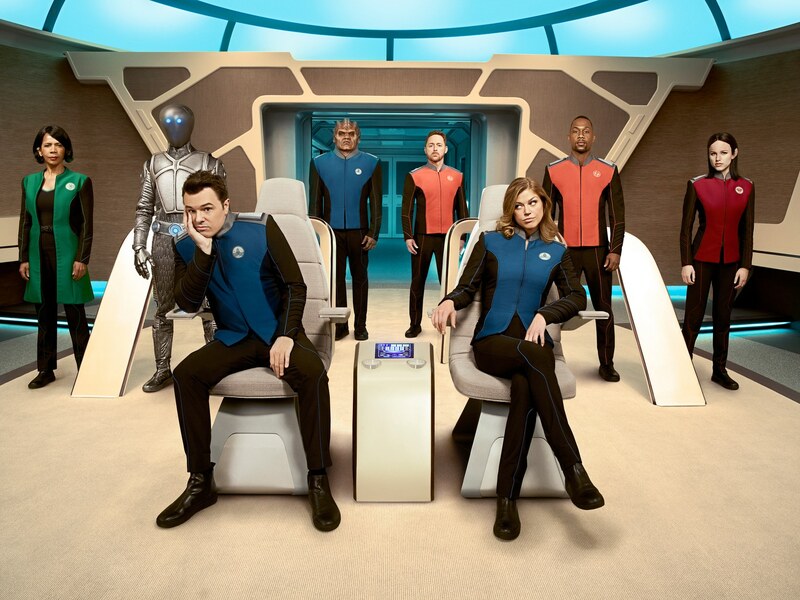 When I saw this new TV Series made by Family Guy creator Seth MacFarlane called “The Orville” and it was a Sci-Fi with a comedy twist I was captivated. 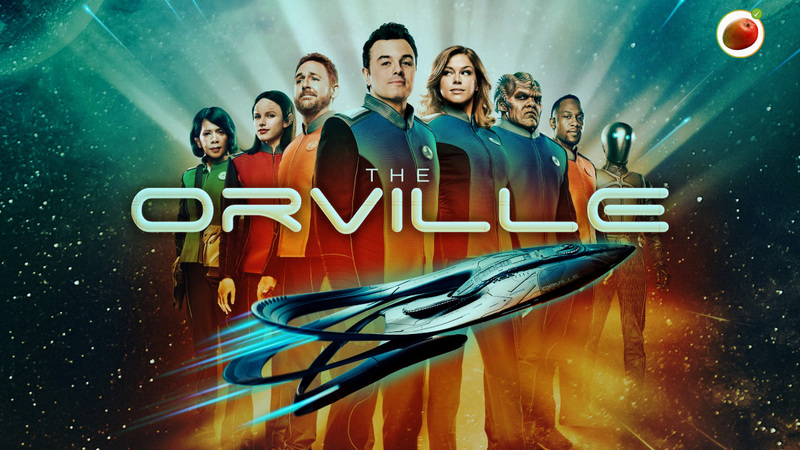 Surprisingly, though starting slowly the series picks up speed as it progresses, and Season 1 didn’t disappoint as a lighter version of Star Trek. Adding to a familiar space exploration and alien civilization stories, each episode adds some drama due to the tension between the captain and his first officer, who happens to be his former wife.